The 2018 WPSL Combine included Lions' Maddi Beck & Casey Wood! 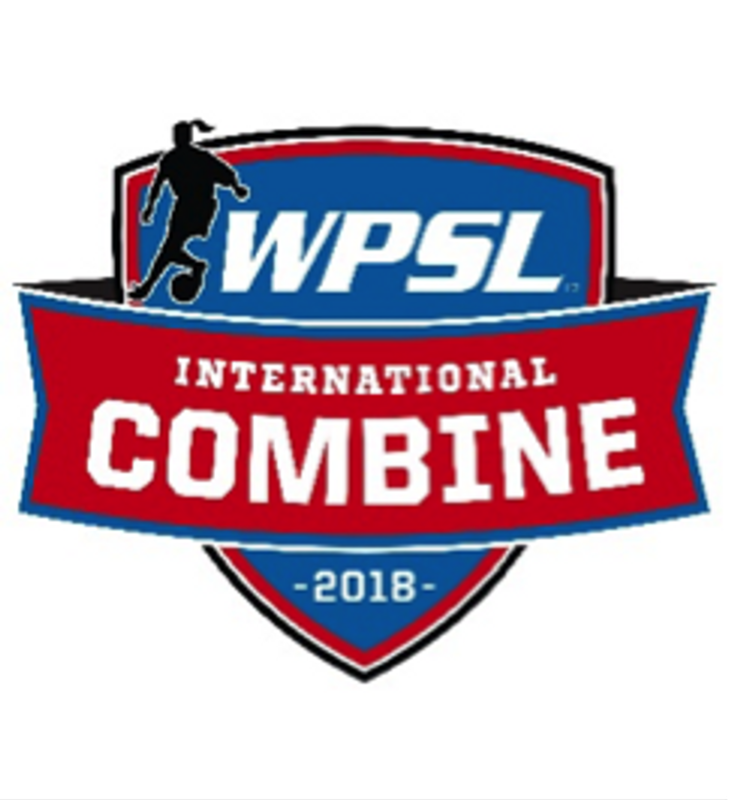 The Women’s Premier Soccer League will hosted its first International Combine in conjunction with the 2018 WPSL Championship in Norman, Oklahoma on July 20-22. 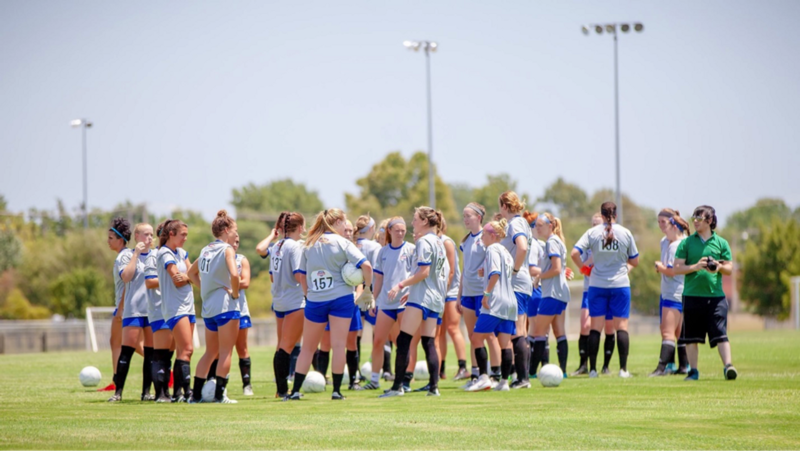 Coaches from the Italian Football Federation assisted with the combine’s technical aspects and the WPSL contacted a number of top-level European professional clubs that expressed their intentions to attend. Two players from the St. Louis Lions attended this event and took in the experience with other top level talent from around the league. Maddi Beck and Casey Wood were the two Lions players that received instruction from these elite level coaches. In addition to field sessions and scrimmages, the combine provided classroom sessions with a variety of topics including video analysis and education on playing professionally overseas.